Summary: Woodlea Stables Bakery is part of a rural smallholding only 25 minutes from Edinburgh. We specialises in sourdough and long fermented breads. Coffee roasting, free range eggs and fresh fruit and veg are other aspects of the business. 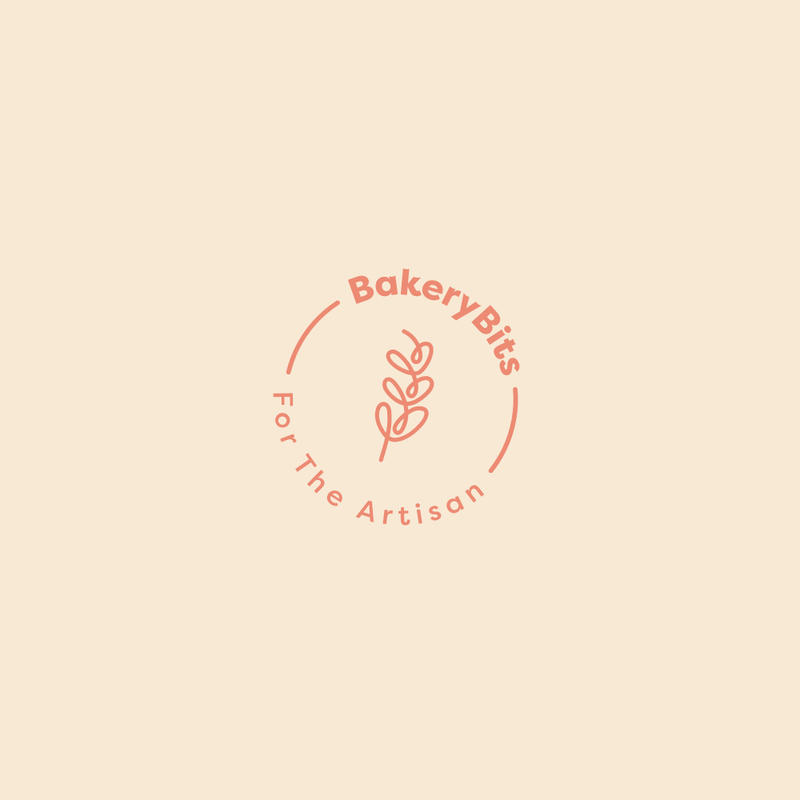 Job Description: We are looking for someone to join our small team of talented and passionate bakers. The job is physically demanding and requires long periods of standing. You should also be able to work early morning shifts and weekends. The benefits are a good hourly wage, a friendly working environment and the opportunity to improve your skills and develop your own ideas. We are a small and flexible team and there will be a chance to help in our small farm shop selling bread directly to the customers. Personal Qualities: We are looking for a good team worker who is passionate about baking real bread from quality ingredients. No qualifications necessary as 'on the job' training will be given, but you must have a passion for good food and bread.